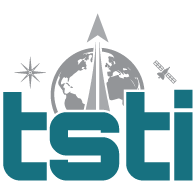 Space Science & Technology Executive Leadership Program | TSTI | Teaching Science and Technology, Inc.
SSTEL is THE executive development program created for high-potential, mid-career scientists and engineers that will go on to be Technical Leaders within the international space community…Principal Investigators, Project Managers and Systems Engineers. Cooperative effort with the USA and Europe; will lead and implement the development and implementation of SSTEL. Help attract and develop and international group of scientists and engineers that are prepared to lead scientific and entrepreneurial endeavors within the space community. Develop Principal Investigators, Project Managers and Systems Engineers that are able to effectively lead government and entrepreneurial science and technology space-related projects. 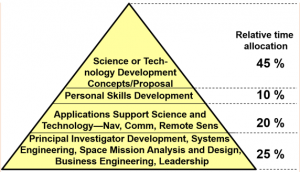 Highly capable mid-career engineers and scientists from government, industry and academia need to learn, integrate and apply systems engineering, project management and principal investigator skills to lead space-related projects and organizations. Participants learn the skills needed to perform technical and scientific leadership and apply these skills in small integrated teams to innovate and create complete concepts and proposals—for government and business.